The following cheesemakers all use only the finest quality milk from locally raised cows, goats, or sheep in their cheeses. One of them focuses on the production end of cheesemaking, and the others also raise the animals that produce the milk from which the cheese is made. All of these cheesemakers are keeping an important tradition alive in this country – they strive to live off the land in a sustainable, ecologically responsible way, or they support farmers who do. Mount Townsend Creamery was the first artisan creamery on the Olympic Peninsula. It is firmly rooted in the community, using “only the best local milk from the region to craft cheese with a sense of place”. Their cheeses are based in the French tradition, but bear a distinctive Northwest influence. Wild Harvest Creamery is a diversified family farm in Chimacum that raises goats and sheep for their milk and wool, and several other animals for meat. It is owned and operated by Suzanne Tyler (with support from her husband and son), who has been making cheese for twenty five years. Mystery Bay Farm is a small family farm on Marrowstone Island. 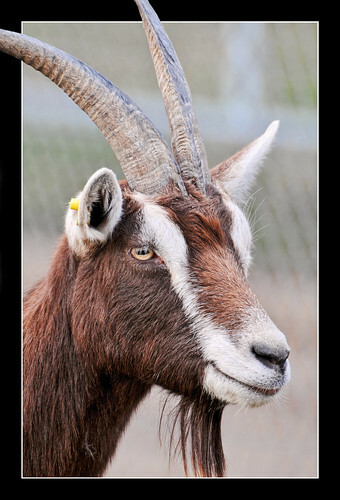 They are a WSDA certified Grade A Dairy and make cheese only from the milk their 100% American Alpine goats produce. Gothberg Farms of Bow raises purebred, registered LaManchas, selected because their milk has high fat and protein contents. Owner, goat fan, and cheesemaker Rhonda Gothberg has been enthusiastically making cheese for close to a decade. Golden Glen Creamery of Bow is a family farm in the truest sense of the word – three generations of the Jensen family live and work on the farm today. Judy and Brandy Jensen began creating artisan, farmstead cheese in 2004, and have been going strong ever sense. 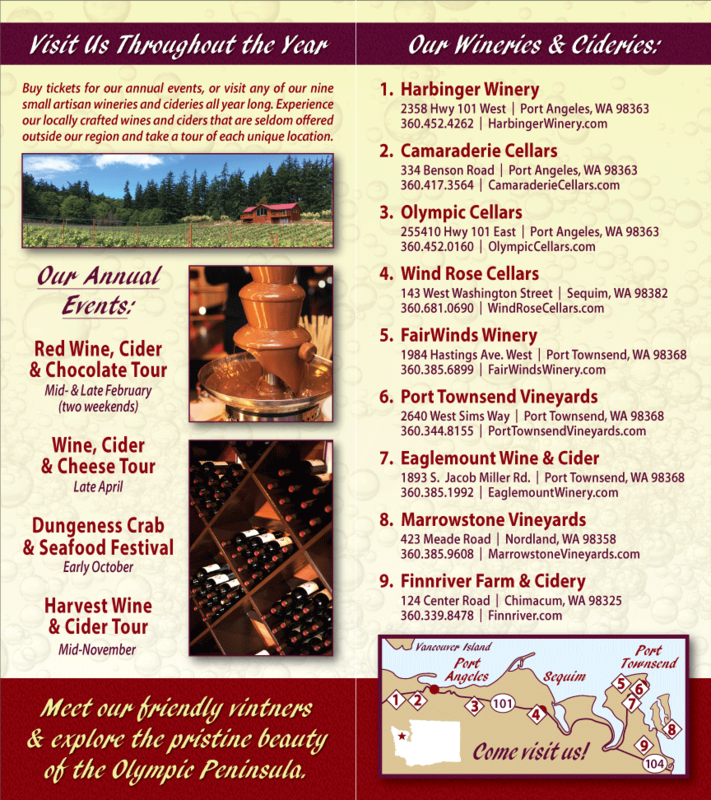 Visit the Olympic Peninsula for the 2011 NW Wine and Cheese Tour, April 16 & 17. Sample our locally crafted Washington State Wine and a selection of locally produced cheese. Support a wonderful tradition – eating and drinking locally.